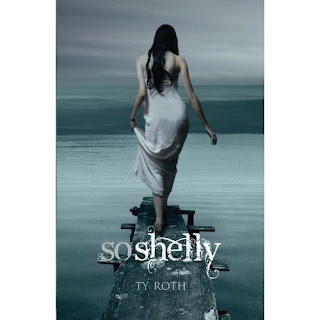 Description: (from Goodreads)Think you know paranormal romance? Alex Flinn gives the genre a twist in this modern fairy-tale mash-up! Johnny’s not your average hero. But a little magic changes everything. There isn’t a fairy godmother or any of that. It all starts with a curse. And a frognapping. And one hot-looking princess. And before Johnny knows it, he is on a mission in the Everglades, with only a flock of swans and a talking fox named Joe to help guide him against the forces of an evil witch. Description: (from Goodreads) Until now, high school junior, John Keats, has only tiptoed near the edges of the vortex that is schoolmate and literary prodigy, Gordon Byron. That is, until their mutual friend, Shelly, drowns in a sailing accident. Good picks! Both are on my lists as well! I love Alex Flinn as an author! 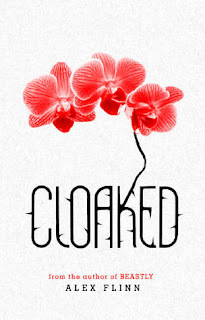 I'm excited for "Cloaked" as well! Me too! These both sound good. I can't wait for these two, I love Alex Flinn's retellings of fairy tales and So Shelly sounds sooo good. Great picks! Just the title of Cloaked gives it such great possibility! These two look so awesome! I love the covers and descriptions of these two. 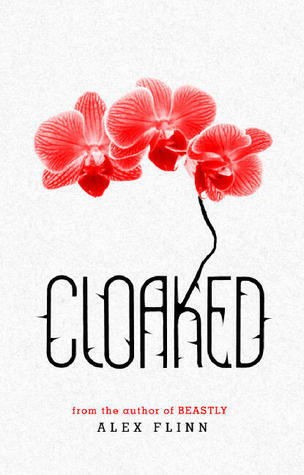 Cloaked is on my list, anxious to read all of Alex Finn's books actually.